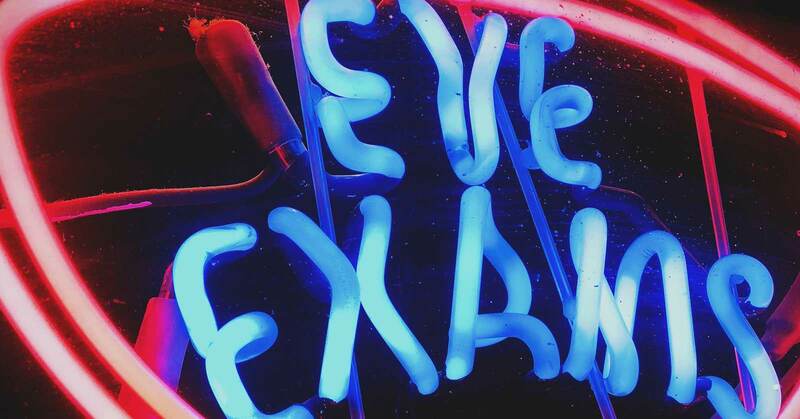 What should I expect in an eye exam? Eye muscle tests to check alignment. Intraocular pressure, Visual fields, Colour vision & 3D vision tests ..
At Royal London Optometry we’ve invested in the newest technology and equipment from the world’s most innovative eye companies in Germany, Japan & the UK, to ensure that our clients get the most thorough eye examination possible. That’s why we offer OCT Retinal Scans, Retinal Photography, Computerised Vision Chart, Auto-Phoroptor and advanced prescreening tests. is like an ultrasound for the eye that shows a cross-section of the many tissue layers of the retina. It can spot early signs of glaucoma and macula degeneration: 5-10 years ahead of normal testing. creates a digital image of the retina, to help detect retinal detachments, high blood pressure & diabetes [from retinopathy]. Prevention is better than cure...Along with a complete lifestyle evaluation, we’ll discuss simple options such as prescription glasses or contact lenses; and if there is an underlying health issue, we can offer advice on diet, prevention or referral to your GP or Ophthalmologist. 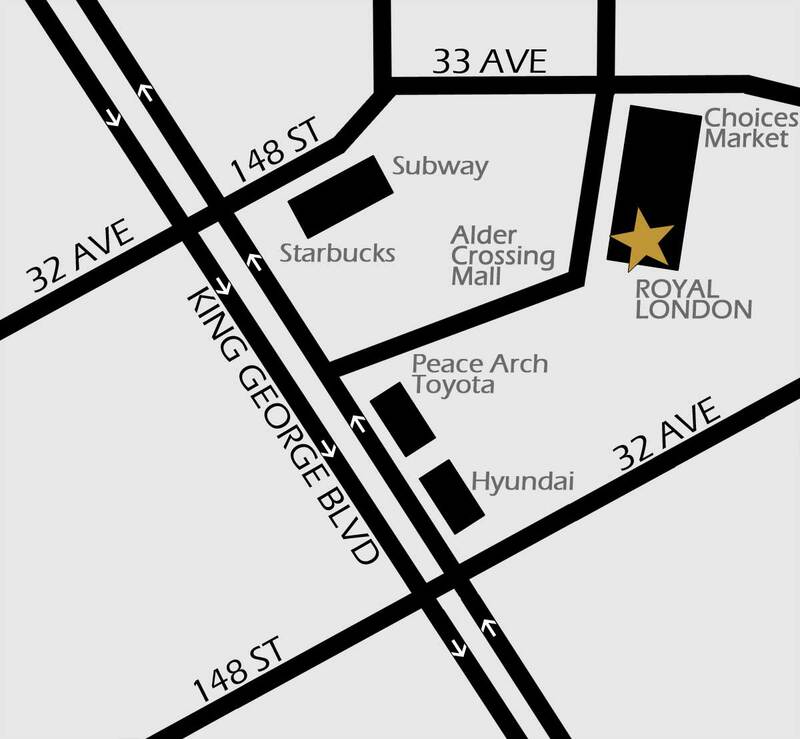 Dr. Bains is a British Optometrist and owner of Royal London Optometry Boutique. She offers her clients Holistic Eyecare integrating nutrition and healthy lifestyle to ensure optimal vision.